Metal Technology sliding doors, high rise curtain walling and door systems have been used in a high profile project in Glasgow. 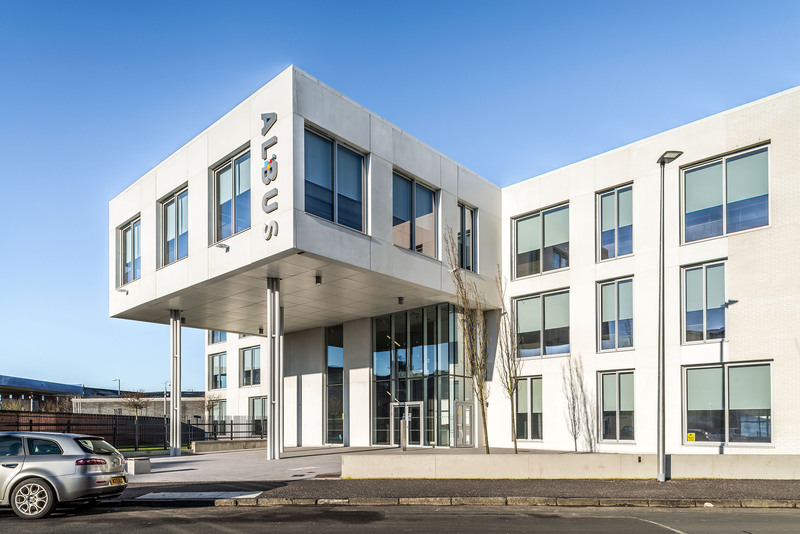 The Albus, a 20,000 sq ft office development in Bridgeton, was nominated for the Architectural Excellence Award in the 2015 Scottish Property Awards for its integration of building performance and aesthetic excellence. Designed by JM Architects, the three-storey building features a precast concrete panel façade punctured with full height sliding doors that offer a high level of natural ventilation within the building. This, combined with the double height entrance space creates a light, airy and modern office environment. The £3.56 million project achieves a Very Good BREEAM and a B EPS rating. 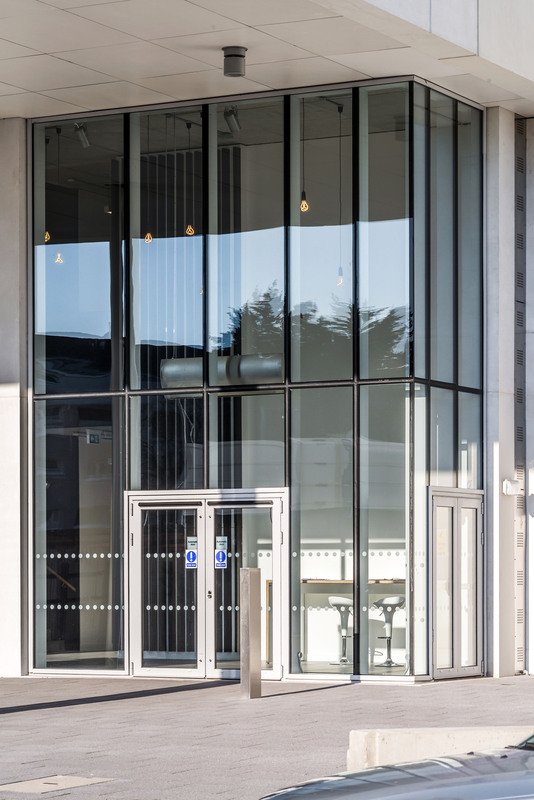 Pivotal in creating the desired aesthetic and performance values, the building features Metal Technology’s System 17 High Rise Curtain Walling and System 5-20DHi+ Thermally Enhanced Door System for the entrance. The windows throughout the building are actually Metal Technology’s System 25Hi+ Lift-and-Slide Sliding Doors. While internal panels protect against fall risks, these doors can be fully opened for maximum ventilation. 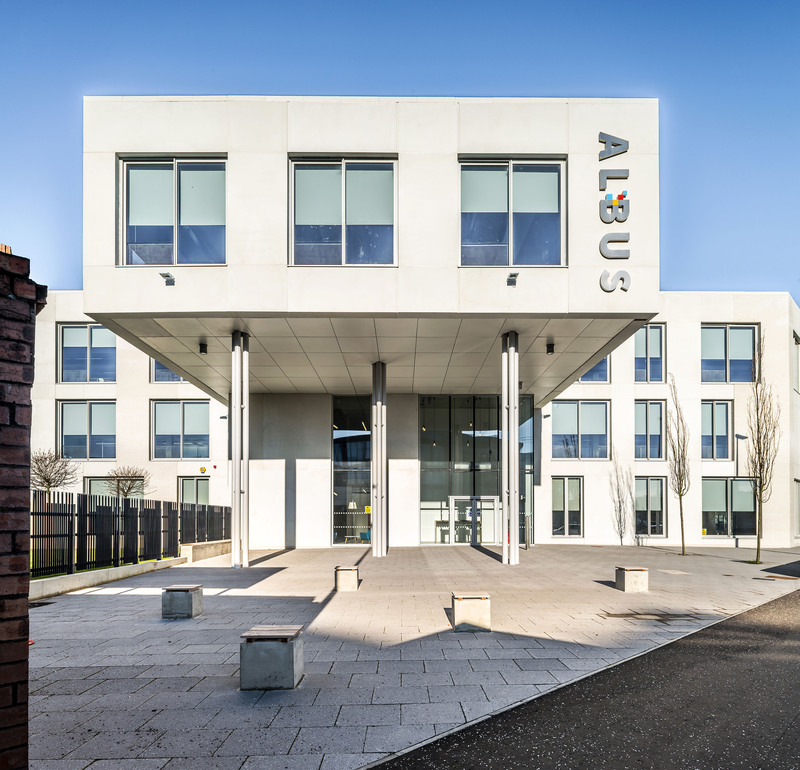 The ideal solution for The Albus, The Metal Technology System 25 Lift-and-Slide Door has been designed to offer the specifier a sliding opener with pleasing site lines and all the benefits of weather performance, thermal enhancement and security. 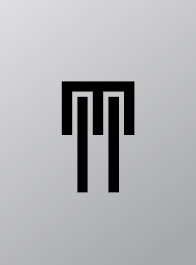 All Metal Technology systems are technically innovative with aesthetic flexibility, freeing the designer to create appealing facades while delivering on sustainability, security and weather resistance. These products offer the latest in technical development, low maintenance and infinite recyclability for ultimate value and visual appeal.